Mumbai: Even after the increased focus on retail loans for a decade, banks and other lending institutions have been able to tap only into a third of the estimated 220 million credit-eligible consumers, a report said. This leaves financiers with 150 million consumers who are eligible for credit but are untapped, credit information company Transunion Cibil said in its report on Monday. Of the eligible population of 220 million, only a third, or 72 million, are “credit active” having a live account with a bank or lending body, it said. The missing 150 million includes those who qualify the lending criteria from the age and income perspective and also those who may have availed some credit facility in the past but are currently inactive or dormant. This segment promises retail lending opportunities for the lenders through products such as credit cards, personal loans and consumer durable loans, the report said, adding that it will also give as a “major boost” to the economy. “This untapped market presents an opportunity for sustained, prudent growth for lenders over the next five years and beyond. Lenders need to find ways to reach this untapped market, which likely has credit needs that are not being met currently,” said Yogendra Singh, vice president – research and consulting, Cibil. He added that the banks have been tapping the retail segment for over a decade now, leading many observers to question if retail lending is reaching a “saturation point”. It can be noted that banking regulator Reserve Bank of India (RBI) has been flagging concerns on retail loans being the panacea for banks, which are saddled with reverses on the corporate lending side. “This is not a risk-free segment and banks should not see it as the grand panacea for their problem-riddled corporate loan book. There are risks here too that should be properly assessed, priced and mitigated,” deputy governor N.S. Vishwanathan had said in a recent speech. The Cibil report considered people in the age group of 20-69 year and with income over Rs2.5 lakh a year to come to the estimate of 220 million credit-eligible consumers. The report also forecasts that the addressable market will increase by 14-16 million consumers per year, reaching an estimated 295 million by 2022. 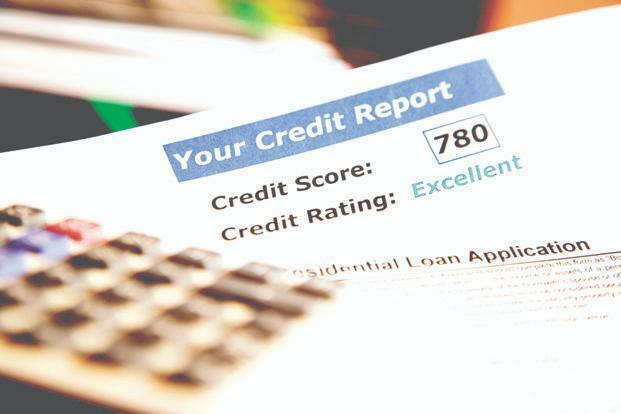 “As more consumers reach adult age and have disposable income, they will increasingly seek credit to help finance purchases of housing, vehicles, and household goods. As well, in an increasingly digital marketplace, they will want credit cards to help facilitate online transactions,” Singh said. The report also said that the total household debt in the country can more than double to Rs78-94 lakh crore by 2022, from the Rs37 lakh crore last year if the country follows growth trajectories of other countries. “There is a tremendous growth opportunity for retail lenders who are seeking to expand their customer base and grow their business,” Singh said.